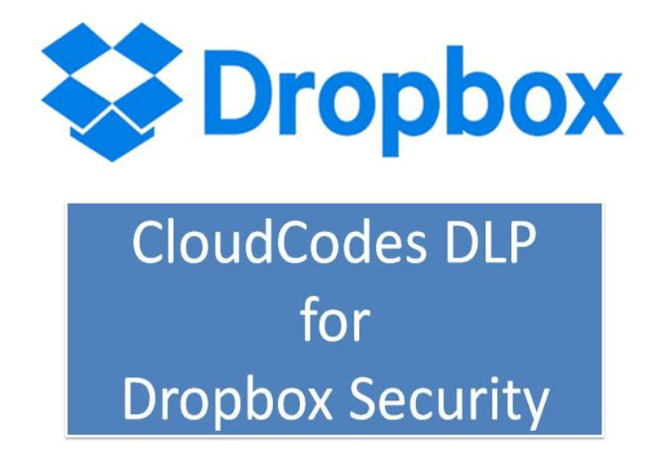 Advantages of DLP for Dropbox benefit enterprises, but at the same time, Dropbox Safety is something that is perturbing managements for which CASB (Cloud Access Security Broker) is a potential solution. Dropbox is a file-hosting cloud service offering facilities including cloud data storage, file synchronization over the cloud, personal cloud, as well as client software. Many enterprises find these cloud facilities provided by Dropbox to be very useful and highly helpful in making their business processes more productive. Enhanced flexibility, free data access and many other such advantages have lured thousands of business houses to use Dropbox for accelerating their processes so as to increase productivity manifolds but Dropbox safety is something that is a concern of many such enterprises. Employees find it easy to work with such cloud models and thus they work more efficiently. But sometimes, this boon turns into a bane when this free data access and flexible working environments puts the confidential data exposed into the hands of malicious users, who can take any unlawful actions to harm the organizations. In this scenario, we actually need DLP for Dropbox cloud safety. Frequent data theft incidences mar cloud security of any organization, wherein, CASB solutions pitch in to secure the systems. A quick thought generated by normal human reflex is to block Dropbox there and then, but that’s no good solution as the advantages reaped through its use are many and organizations are benefitting from them greatly; so the search for some better solution is necessary, wherein, the problem is resolved without missing out on any existing benefits of Dropbox. So, CASB cloud security solution is a great ray of hope in this direction. CloudCodes is a leading CASB solution provider, known worldwide for its quality-efficient CASB solutions. Data Control is a part of our Data Loss Prevention (DLP) module, from where admin defines security policies for Dropbox data. The policies for Data Control are being imposed for restricting users of enterprises from free and flexible data access. This is largely done for avoiding any anomalous unauthorized transmissions of highly sensitive data pertaining to critical organizational info outside the organization’s cloud networks through various ways like the use of personal Gmail accounts etc. While creating one of these policies under Data Control for Dropbox, the admin would be having 2 options under the Dropbox Tab; out of which, one is to either keep a track or second is to block Dropbox usage by organizational users using cloud networks by checking appropriate radio-buttons according to the requirements and policies needed by that enterprise for cloud security. Out of the two options available, the Track Option helps the admin to keep real-time data surveillance of its usage with Dropbox application, and also helps in tracking Consumer Account, Application sync and Document Download. The Block Option, on the other hand, on being selected, entirely blocks Dropbox usage for all Consumer Accounts; application sync and document downloading. CloudCodes CASB for Dropbox Data Protection gives granular control to the IT admin of the enterprises, ensuring that all the enterprise data is in the right, authorized hands.